Twenty years ago a deal was struck and two infants were exchanged. But glamours fade and magic has a cost. And there are dangers to coming of age in a world not your own. Shifty and Evangeline both discover that life is not as simple as it seemed and the secrets they unravel point to a conspiracy with themselves at the center. Exchanged at birth, Shifty and Evangeline—one human, one sheehaim—have been raised in the opposite’s realm. Thus the stage is set for a dark and ancient ritual which would give the wraiths of the Shadow Realm a power they have long been denied, and for good reason. 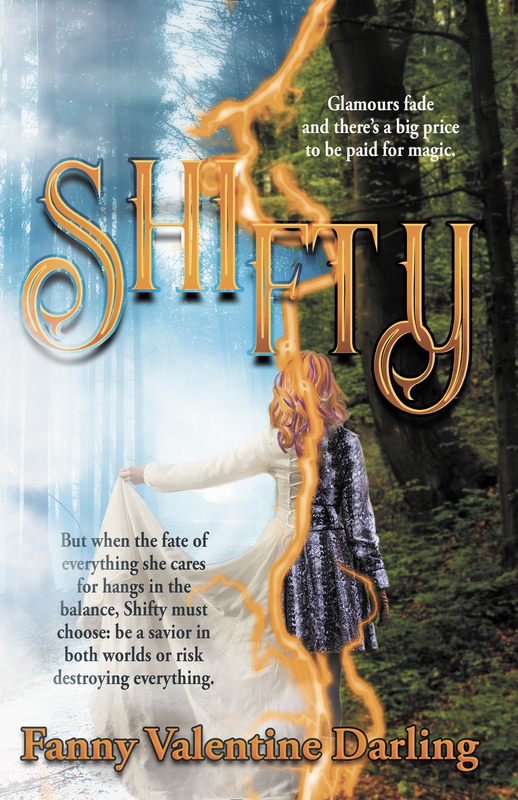 In our modern day world, Shifty’s magic is becoming more powerful and her glamour is beginning to fade. She believes she’s having visions and seeks out psychiatric help. But when the people closest to her finally reveal the truth of her ancestry, she also learns that she’s in danger and must learn to protect herself. 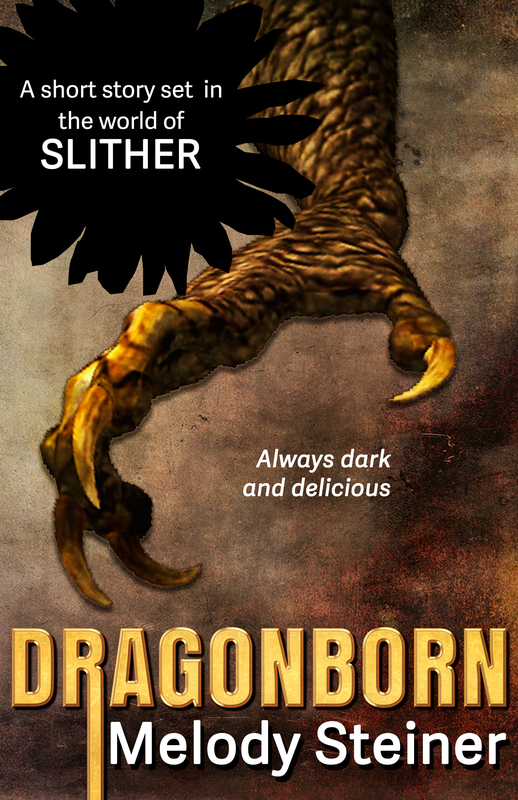 She must decide: are her lifelong friends truly looking out for her, or are they in league with the creatures from her birth realm, set to groom her for her return? Evangeline has always known she was a human in a realm of fae. She is the daughter of one of the realm’s most powerful family, and has been promised in marriage to a well-positioned young man. When she begins to suspect there may be nefarious motives for her match, she recruits her friends to help her solve the mystery before the wedding. She must decide: is their loyalty to her, or the realm? When the Siofra twins finally meet, they must work together to stop the dark ritual — before it can end both their worlds.